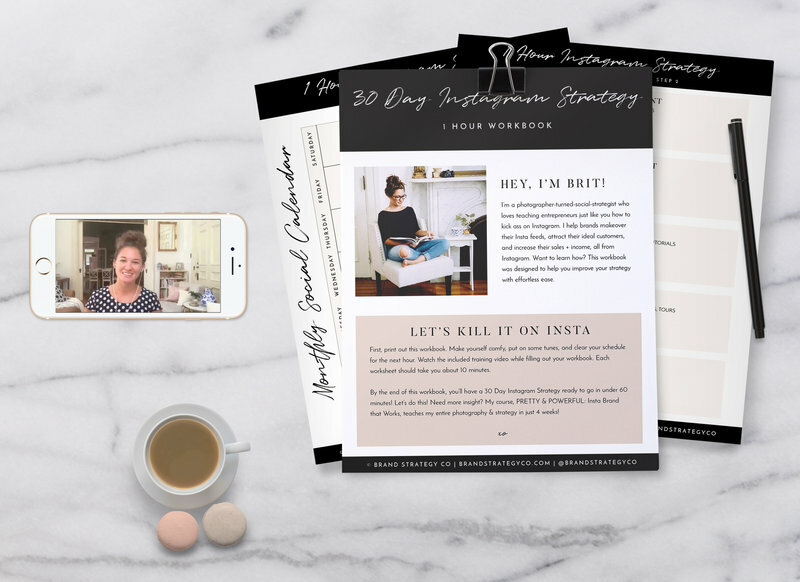 How to Thrive on Instagram in 2019 - Brand Strategy Co.Brand Strategy Co.
It’s 2019 now and all of my clients are asking the same thing: “Is Instagram worth my time?” It’s a valid question, especially if you’re a solopreneur with limited time and resources. 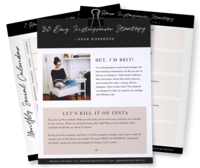 So what’s the secret to thriving on Instagram as a small business owner in 2019? You can read my tips, or watch the recording of my Instagram live embedded below. Like most business related tasks, this is much easier said than done, but it’s WORTH IT. Building an engaged and excited audience base is extremely simple when you add your personality into your brand and business. This is extremely important for service providers, like coaches, stylists, designers, etc. Get better at storytelling while still relating your stories back to your business. Write captions the same way you’d speak to someone on the topic in person. Record Instagram stories and include your voice. And BONUS POINTS if you get your face in videos as well! This is honestly the best thing I did for my marketing last year. In February I had 800ish IG Followers, and was barely showing up on my feed. By July I was going live on a weekly basis, and had over 3000+ fans. Go behind-the-scenes on a daily basis on Instagram stories. Play with IGTV (60 Seconds to 10 Minutes). Try going live for a tour, a teaching moment, or a fun share about what you’re working on in your business. The number one thing I tell my Instagram strategy clients is that you should NEVER post just for the sake of posting. By posting mediocre content, you’re potentially hurting your algorithm score. 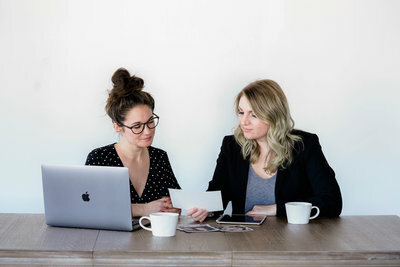 Instead of showing up consistently with crappy content, try showing up less frequently but with killer content that is highly valuable for your audience. Watch the IG Live version of this blog post for the full explanation and for more ideas!